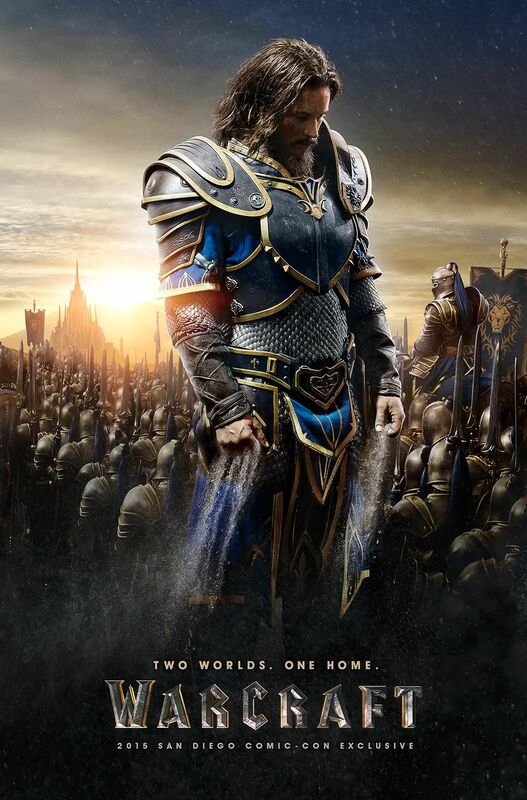 The posters featuring character art for Lothar and Durotan were tweeted by the official Warcraft movie Twitter account. Travis Fimmel will play as Lothar and Toby Kebbel as Durotan. 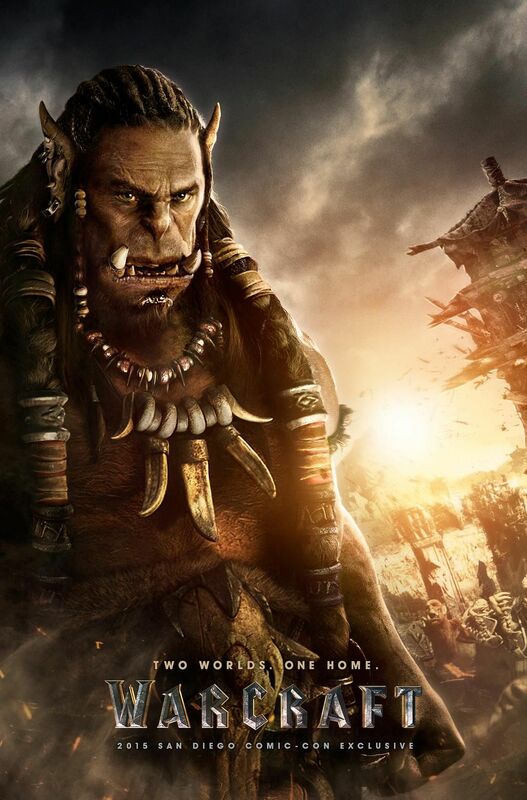 The Warcraft film is set for a June 2016 release in theaters.